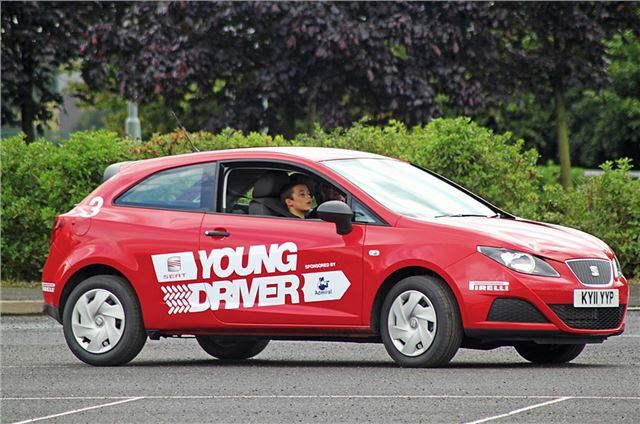 A survey commissioned by the Transport Select Committee reveals that 96% of young drivers feel that punitive insurance costs are pricing them off the road. Such high means that 21% of young drivers have considered driving without insurance and a almost a third have considered altering the information they provide to an insurer in order to reduce a quote, 15% even considering changing the main driver on the car. The survey was conducted by Youngmarmalade.co.uk and had 1127 responses. It's reproduced below.